Despite all our online interconnectivity, it’s often easy to feel isolated. 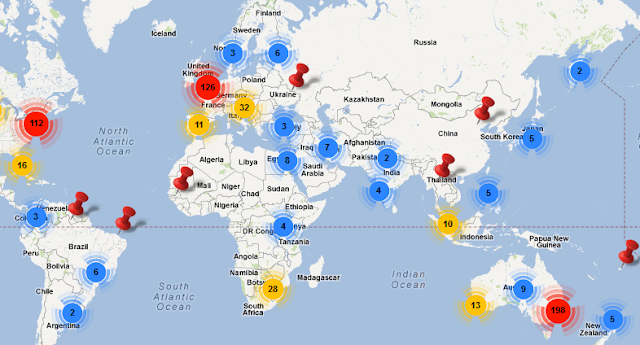 Now there’s a way to see, on a street-by-street basis, what’s going on in the music world around you. Mix one part “Where in the World is Carmen Sandiego?,” one part “FourSquare,” and one part “Craigslist”—only much, much simpler—then stir! Need help finding or building a group of musicians that can support each other in gigging, recording, and community efforts? Want to geek out with other people who are obsessed with your favorite genre? 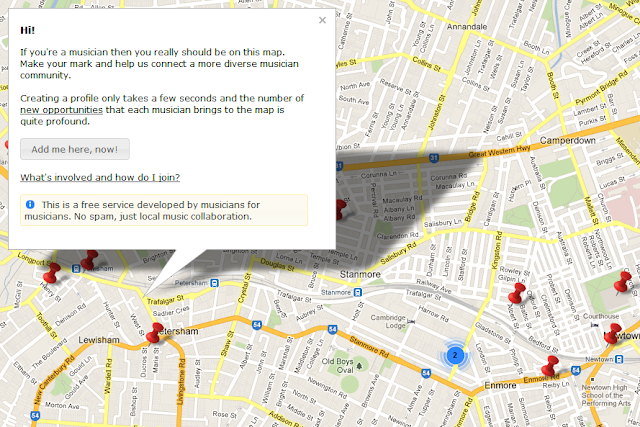 Just add yourself to the map and connect with musicians in your area, or all the way across the globe! Go to www.musomap.com and either click on the clusters, use the scroll wheel on your mouse or double click the map to zoom into your local area. Find a local street corner, perhaps your favourite local venue, your work, or anywhere you want other musicians to find you on the map. Once you clicked your spot to join, follow the “Add me here, now!” prompt. Once you’re finished you’ll be immediately taken to your profile where you can further edit any details and upload a photo. Here are some other relevant ideas you might like to know about when setting up your profile. 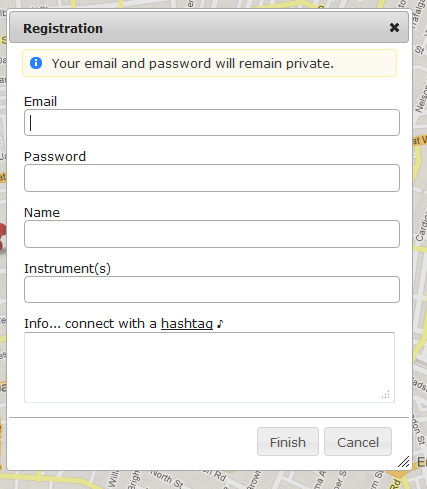 – Create your own map of musicans and paste it on any website. – Recommend a fellow musician. 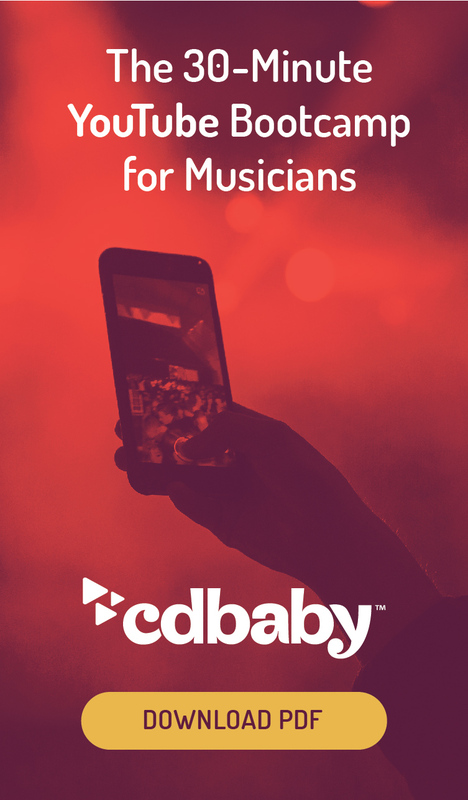 – Check your messages and get in touch with local musicians on your phone with Mobile messenger. Have you put yourself on the Musomap? 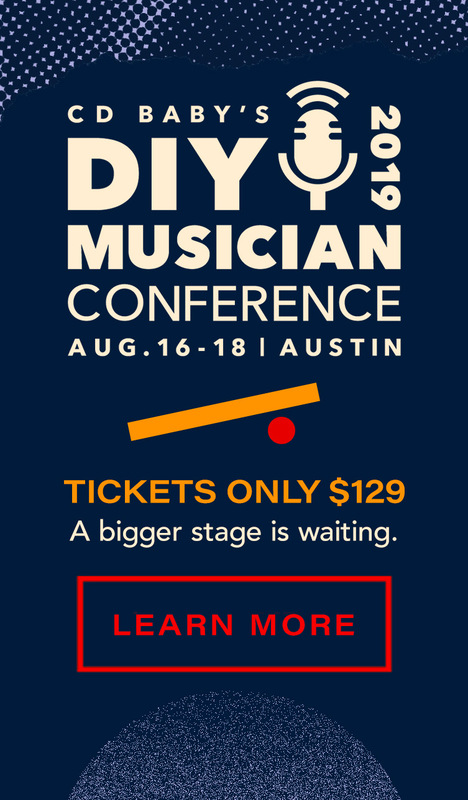 Has it helped you collaborate or find new opportunities for your music? Let us know in the comments section below.